Powell’s Books. Portland’s most beloved and famous bookstore, Powell’s takes used books with open arms. Even if you’re not near the hipster capital of the Pacific Northwest, you can sell your fiction books to Powell’s online. Just punch in the book’s ISBN (International Standard Book Number, usually found on the back cover near the bar code) and get an immediate quote. Powell’s pays for the shipping and gives you store credit or a PayPal deposit. Sell Back Your Book. Powered by Ez Book Recycle, Sellbackyourbook.com are veterans in the book selling business. They buy virtually any kind of book — except encyclopedia sets, books without ISBNs, teacher’s editions, and instructor edition textbooks. They also only buy one copy per title policy. They also offer free shipping and guarantee payment in three days of arrival. Cash4books. For those who are looking to get cash for their old textbooks, fiction, and non-fiction, Cash4books is a one-stop-shop. Specifically geared towards readers of modern classics, they only purchase books that were published in the last three years. Books with any severe wear and tear won’t be accepted along with books that feature your personal highlighting or any other kind of writing. Just like any respectable book buyer, Cash4books pays for shipping and pays via check or PayPal. Facebook Marketplace. If you’re not satisfied with the bids that online book buyers are offering, you can always post your own rate on Facebook. More than 450 million Facebook users use the social media platform to buy and exchange furniture, clothing, cars, and books. It was only a matter of time that Facebook decided to roll out its own marketplace. Just like Craigslist, Facebook Marketplace regional feature only lets people in your area view what you have to sell. Currently, Facebook Marketplace is only available on your iPhone or Android. But, it’s easy to just snap a photo and upload it to the store. Book Scouter. 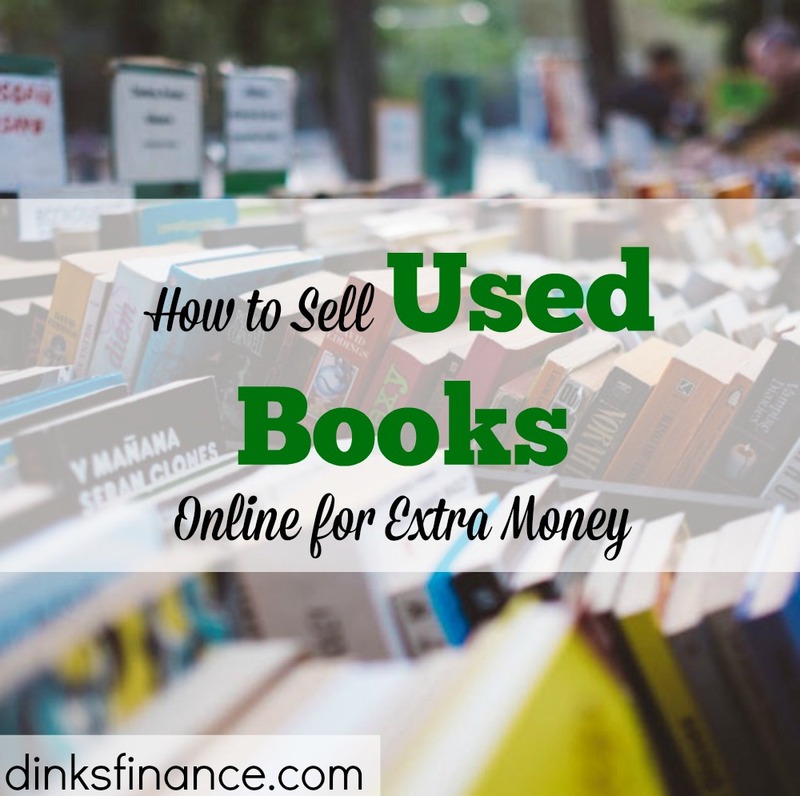 You want to get the most amount of money for your used books. It can be time consuming and frustrating to check out each individual vendor’s rates for your books. That’s why there’s Book Scouter. This platform queries your book’s ISBN to nearly 50 book buyers — including the major players like Half.com and Amazon — to find you best offer. They have a curated list of preferred merchants that are considered dependable and trustworthy. Sellers are also invited to leave ratings and reviews about their experience with a vendor. For people who have no time to waste, Book Scouter can also be found in the Apple App Store, so you can sell your book while on the go. Thanks for the tips! My bookshelves are overflowing so I might need to monetize my collection using one or tow of these sites. Thanks again for sharing! Previous post: How Much Does A Minor Car Accident Really Cost? Next post: What Is Ashy Bines’ Net Worth?